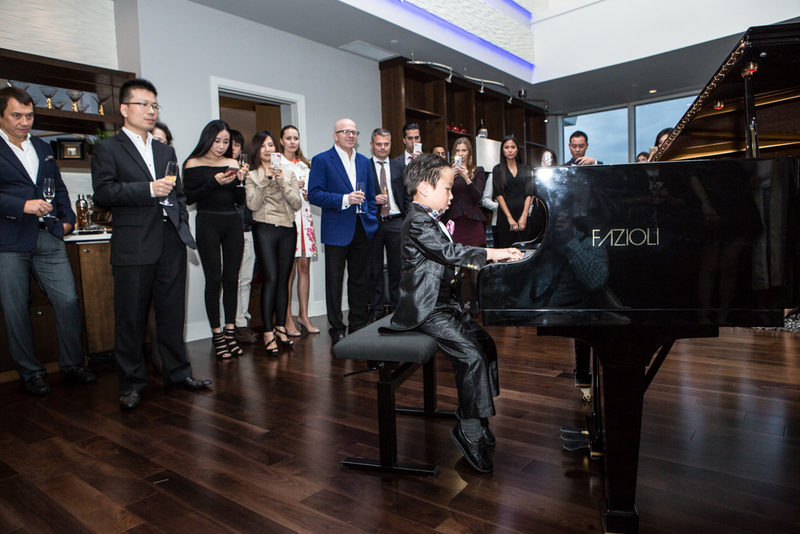 VANCOUVER, BC – The Penthouse at Harbour Green 2 is one of the most desired addresses in the city, and now available for purchase at just less than $20 million. 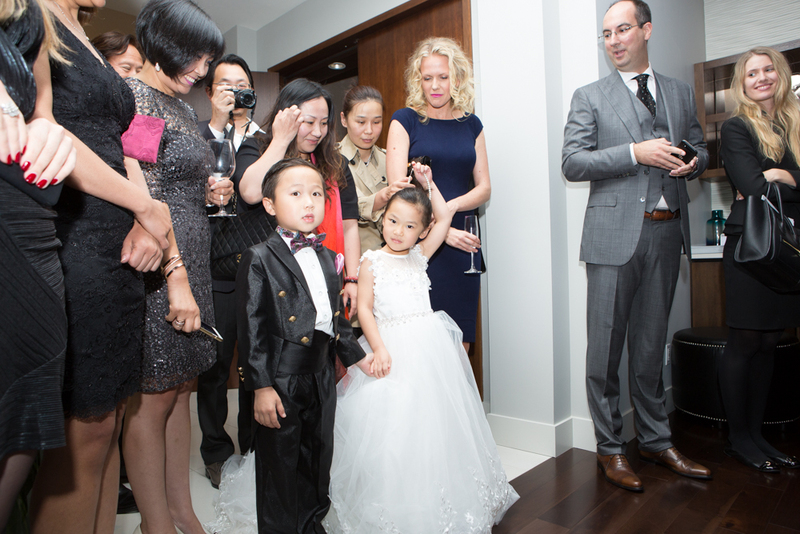 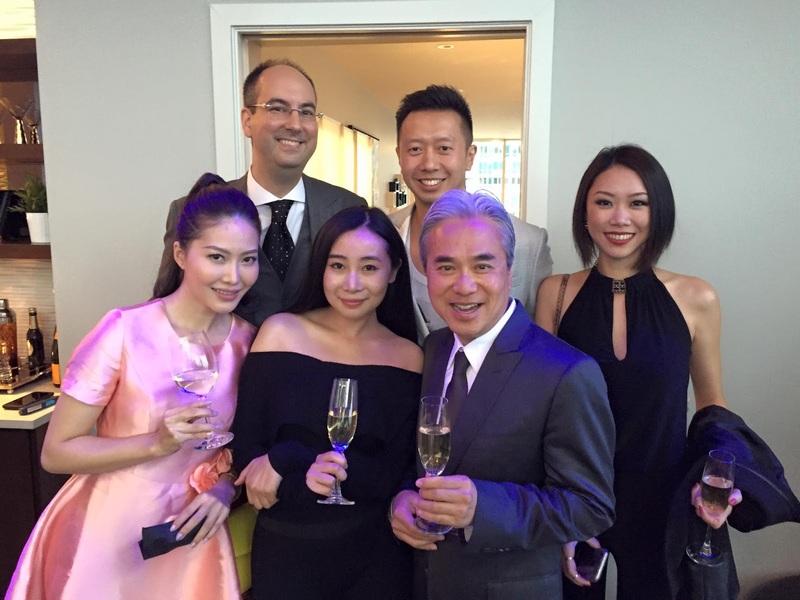 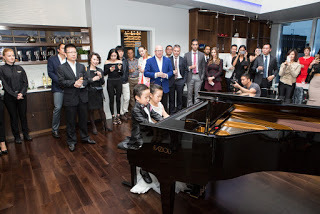 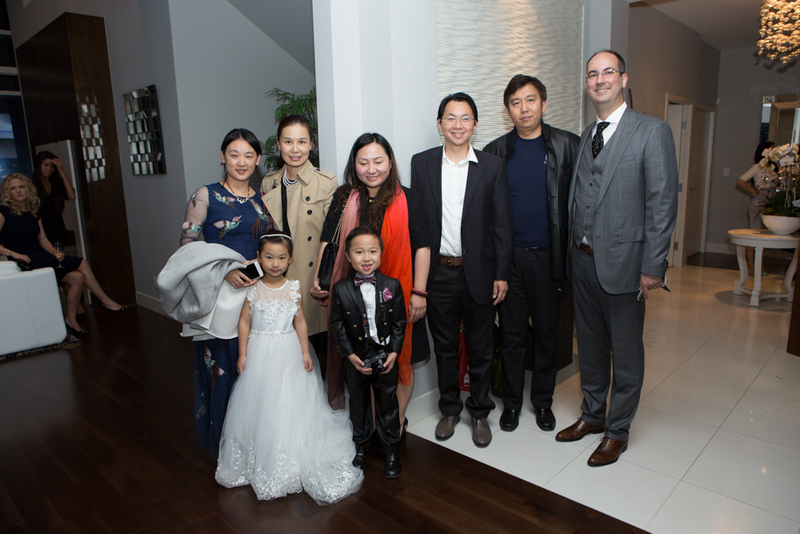 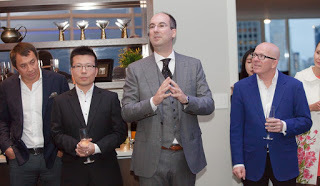 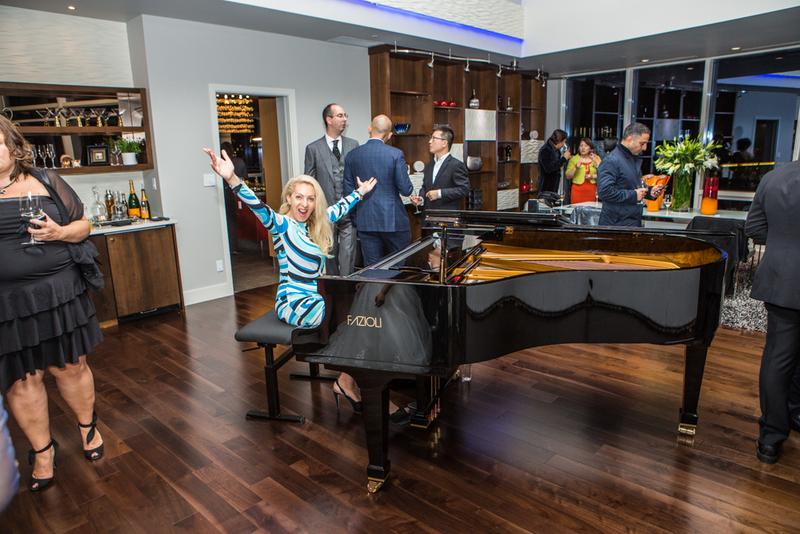 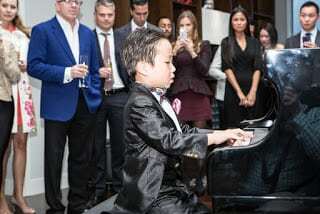 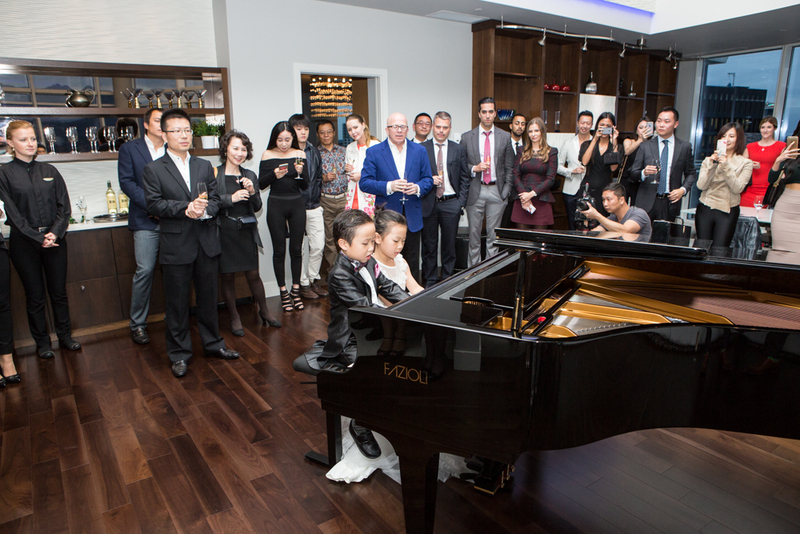 At the exclusive ‘invitation-only’ event on Tuesday the 15th of September, Canada’s top realtor Malcolm Hasman prepared to dazzle the guests by featuring 5 and 6 year old pianists Sunny & ChengJie that took the centre stage on the rare Italian Fazioli piano. 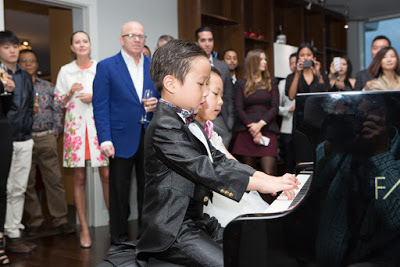 The two star students are taking lessons at FaFan Piano Studio in Vancouver, studying with Ms. Xiao, who has produced other incredible prodigies as Isabelle Xin-Yi Wang, Ray Zhang, and also Ryan Wang that had appeared on the Ellen Show. 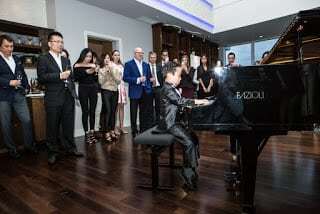 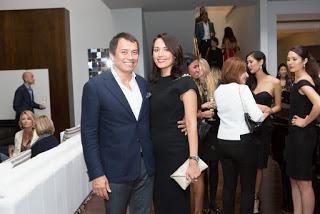 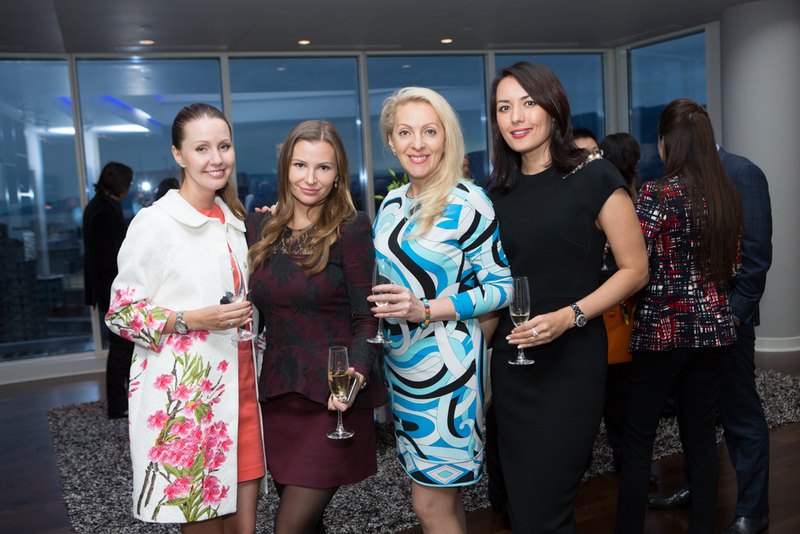 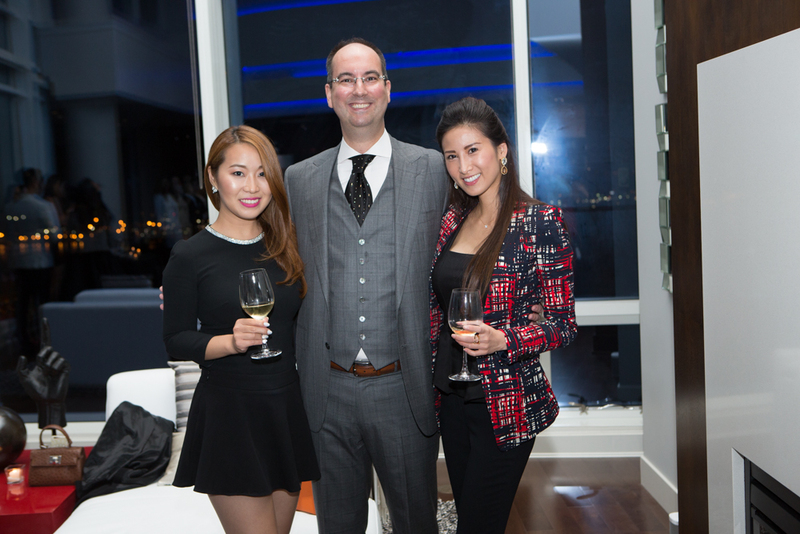 Some of the city’s top VIPs came to enjoy the view and check out what has long been one of the most sought after apartment residences in the city. 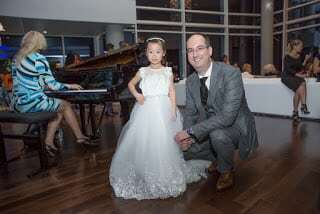 Photos by Scott Adolph of Sculptures of Light Photography.